The environmental professionals at Clark Seif Clark (CSC) identify chemical pollutants and vapor intrusion risks in all types of buildings. At CSC, our environmental consultants can identify TCE and a wide range of other chemical contaminants that may be present in residential and commercial buildings to help prevent exposure risks. Vapor intrusion occurs when there is a migration of volatile chemicals from contaminated groundwater or soil into an overlying building. Volatile chemicals emit vapors that migrate through subsurface soils and into indoor air spaces that can cause exposure concerns for the building’s occupants. 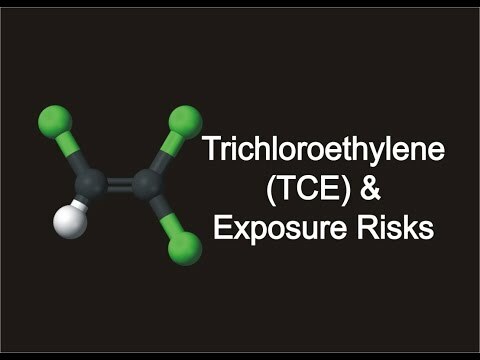 One common chemical pollutant that routinely causes vapor intrusion concerns is the presence of trichloroethylene or TCE. TCE is a nonflammable, colorless liquid with a somewhat sweet odor. It is a type of volatile organic compound (VOC) that has been used mainly as a solvent to remove grease from metal parts and has also been used in some adhesives, paint removers and as a spot remover in the dry cleaning industry. It can be released into the air, water and soil at places where it was produced, used or disposed of. Because it breaks down slowly in soil or water, it is still found in underground water sources in areas where it was used in the past and improperly handled or discarded. To learn more about this or other environmental, health and safety services, please visit www.csceng.com, email csc@csceng.com or call (800) 807-1118.